Millions of people love using Expedia to book their travel plans and I don’t blame them. Expedia is one of the world’s largest and most easy to use online travel agencies. 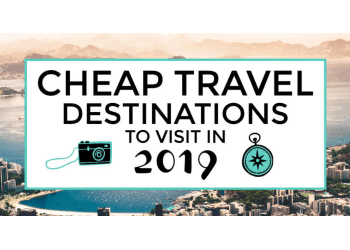 You not only can find discounted prices for airfare, hotels and cars on Expedia but you can also find amazing deals on cruises, vacation rentals and things to do while on your trip. 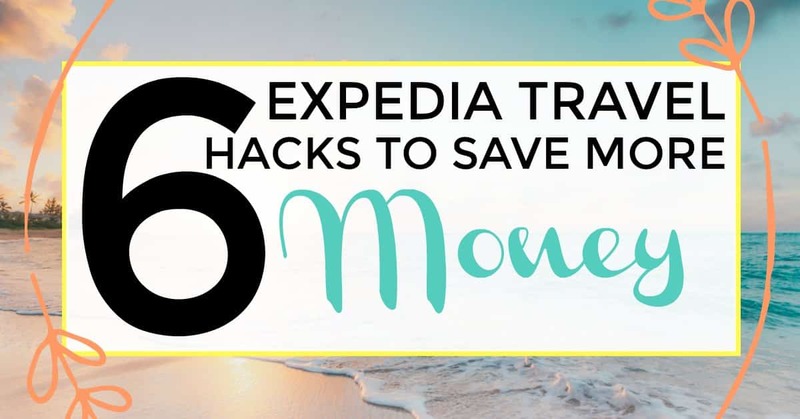 However, did you know you can save even more money by using a couple of lesser known Expedia travel hacks? We ended up using Expedia last year for a spontaneous trip to New Orleans, LA for Halloween and it honestly saved our wallet’s lives. If you don’t already know, hotels in the French Quarter during Halloween average about $300 – $500 a night and go up to $1000 a night! Those last minute deals made it possible for us to stay in the French Quarter through the entire week of Halloween for less than $90 per night. How can you find cheap travel with Expedia travel hacks? 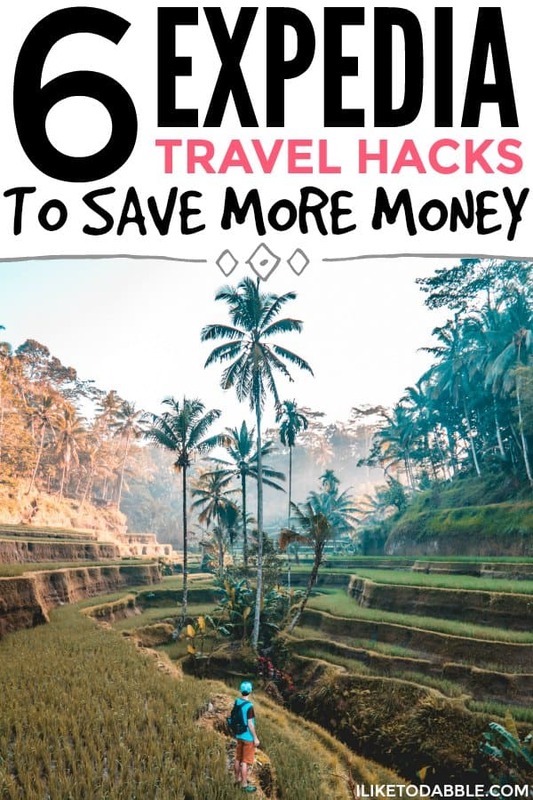 Everyone knows about the popular ‘Bundle and Save‘ option on Expedia’s site that can help you save more money on travel but there are so many more Expedia travel hacks that most people don’t even know about. There are some great features of the Expedia website, but the mobile app is where it’s at. When you download the Expedia mobile app on your phone, you get an instant $25 off to apply towards your first trip. By signing up as an Expedia member you also get access to Expedia+ Member Level Pricing. This will add an additional 10% off and up to 30% off on select hotels and other travel accommodations. As an Expedia member you will also be able to earn points when you book travel and be able to apply those points for future trips. My absolute FAVORITE savings hack when purchasing anything online, including travel through Expedia, is by using Ebates. 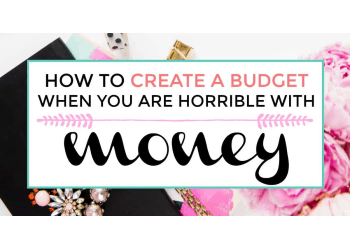 Ebates is an awesome savings app where if you make purchases online using the Ebates site or the browser extension, you can get up to 50% cash back. The current promotion Ebates has for Expedia is 4% cash back when you navigate to Expedia through their extension or through the site itself. 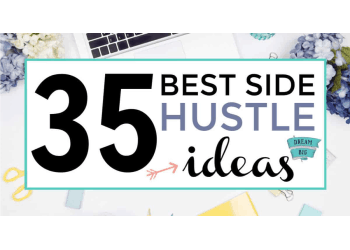 Combining that with some of these other hacks in this post can really add up! If you sign up for Ebates with my link, you will get a free $10 applied to your cash back account that will be paid directly to your PayPal. 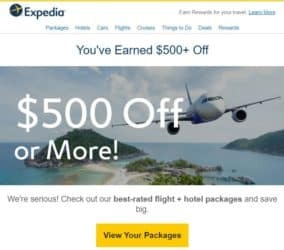 When you sign up for Expedia’s email list on either the website or the app, you will receive various deals and coupon codes straight to your inbox. What is great about these is that they are 100% customized to what you normally search for and view on Expedia. I was looking for deals in Sedona, AZ over Labor Day weekend yesterday. Immediately upon leaving the browser, I received an email from Expedia showing me the best air fares for Flagstaff, AZ for the same timeframe along with other discounted deals in the area. Then a day later, I received this email from Expedia for $500 off or more for select packages. This is because Expedia wants to keep it’s members engaged and what better way to do that than to constantly throw deals, discounts and credits in your face? Hey! I’m not complaining about it. Some of the best Expedia travel hacks you will find are within Expedia features such as their Daily Package Deals, a feature called Unreal Deals and their Hotels $99 or Less section. Every day Expedia has daily package deals released from Midnight to Midnight the following day. The deals change daily so it is important to check the website, app or your daily Expedia emails. With the daily package deals you can find hotels and airfare up to 40% off. The ‘Unreal Deals’ feature shows enormous saving options when you book flights and hotels together. When you book any of the Unreal Deals you get your hotel for free! Expedia travelers combined have saved $39,389,812 by adding a hotel to their trip. On the Expedia website homepage, if you scroll down you will see the ‘Hotels for $99 or Less‘ option. This will show you the participating hotels with rates at $99 or less through Expedia. 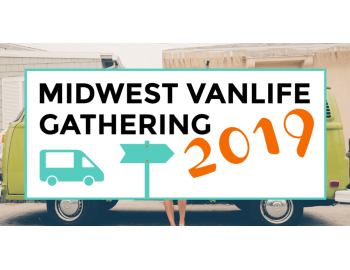 It is almost impossible to find hotels these days with reasonable pricing (one of the reasons why so many have so many have switched to Airbnb for lodging). Which is why this feature is so useful! One of my favorite features of Expedia has to be their last minute deals option. 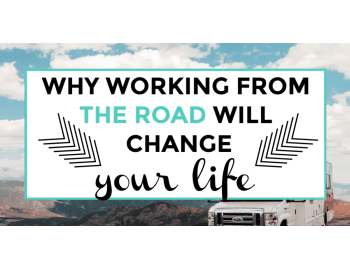 We love this because since we work remote, we like to get away spontaneously from time to time. So I check the last minute deals to see if there are any fun adventures available short notice. Sometimes you can find even cheaper prices when it’s last minute on Expedia. Weird, I know! The point of travel hacking is using travel reward points right? As an Expedia member, you will be able to earn reward points on all your travel bookings through the site or app. You can then apply these rewards points to any future travel on Expedia. Better yet, use a travel rewards card when booking through Expedia for ultimate rewards stacking. Expedia has this really cool feature that was developed by their partnering hotels where you actually get free stuff! Expedia free extras are pre-selected, guaranteed by the hotel and available to everyone. In order to get your Expedia Free Extras, click here to select from the list of destinations or search for one. Then look for hotels marked with a green present icon to find your special offer. What are you waiting for? Check out some great deals you can snag on Expedia today! 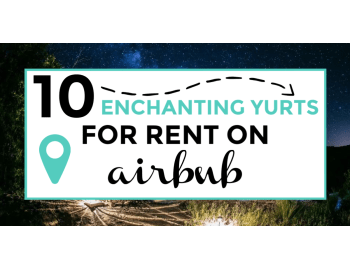 Airbnb is my favorite way to find cheap places to stay off the beaten path. 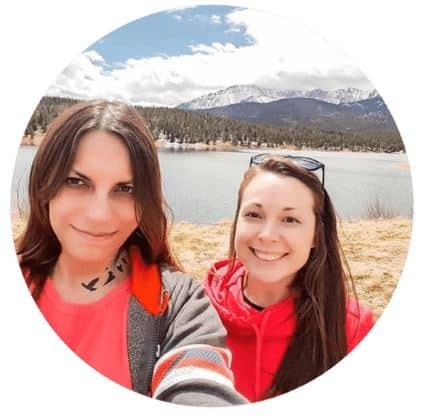 If you sign up with this link you can get $40 towards your first booking on Airbnb for even more savings on your travel! If you book car rentals or flights using this new app Spent Travel, you can get cash back on all your travel transportation plans. Groupon is a great way to snag good deals on activities to do on your trip. When you pay for a Groupon deal on a travel package, you can save hundreds! Check out this awesome savings hack you can get with Groupon when using InboxDollars (it is #5 on the post)!